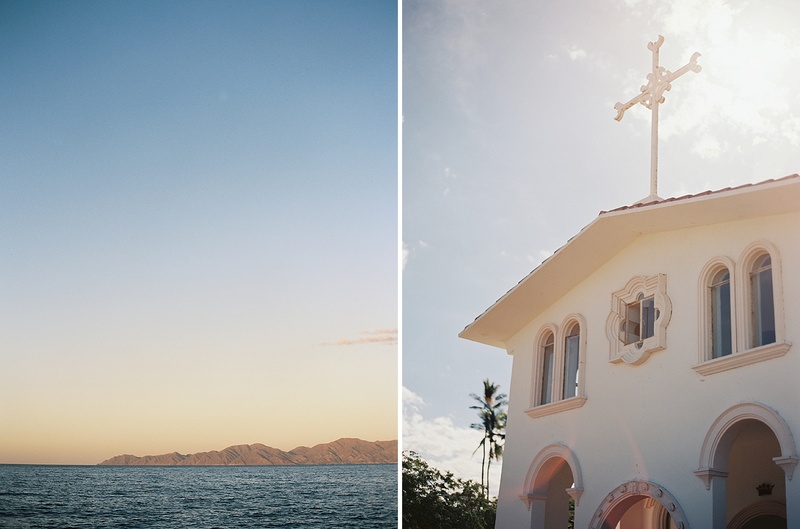 The culmination of Jennie and Eric’s nearly week long epic destination wedding adventure at Rancho Las Cruces. If this photo isn’t the epitome of what everyone wants their destination wedding to be like I don’t know what is. Besides being crazy in love with each other these two are also crazy in love with their families and friends. The group they brought down with them threw down from dusk ’till dawn and then back again (for several days). You can check out their beach party here, their welcome party here, the polaroids from their wedding day here, and their feature in Santa Barbara magazine here. Rancho Las Cruces Wedding.